Ancient Egypt has traditionally provided a rich source of inspiration for the top slots game developers, with Egyptian Heroes from NetEnt being the latest title to promise us an online treat down by the Nile. 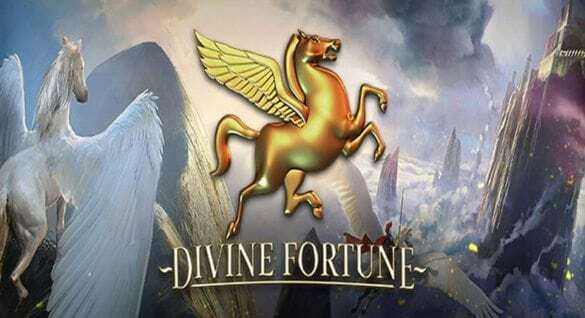 If you want to feel the unique attraction of spinning some reels by the pyramids and the Sphinx then maybe it is time to give this game a try and see if you can win some big prizes while enjoying a bit of ancient culture at the same time.This is a relatively high variance slot with 5 reels and 20 paylines on it. It benefits from a terrific visual presentation and some interesting features that make it stand out from the fairly large crowd of other slots based on Ancient Egypt. The symbols provide some classic images from Egyptian history such as Gods and Goddesses like Ra, Sobek and Bastet. Each of the symbols is beautifully detailed and they really bring the game to life in front of your eyes with a great deal of quality. All of the mythical deities on show have been carefully drawn and each adds a touch of mystery and grace to the overall look and feel of the game. 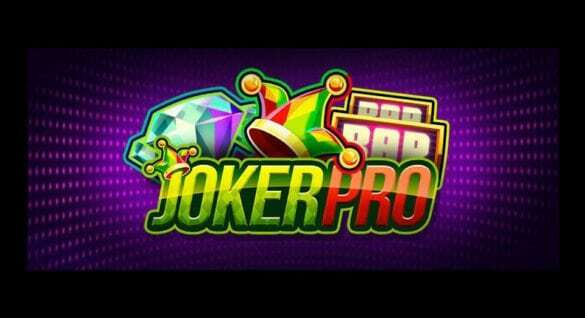 The rest of the symbols are the more traditional letters and numbers that make up the low value symbols on most online slots games these days. 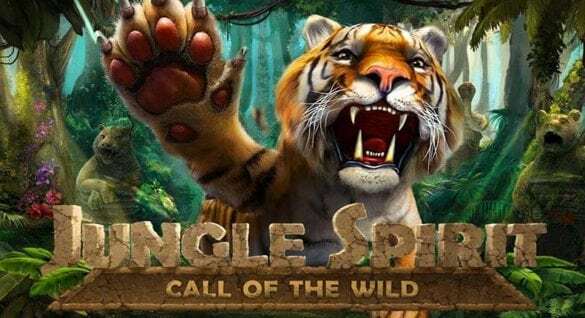 As is usually the case with top slots games like this, the Scatter symbol and the Wild symbol are those most worth keeping an eye out for in the Egyptian Heroes game from NetEnt. The Expanding Wild that appears on the middle reels is particularly thrilling to see, as a pretty pyramid takes up the bottom reel and sends a shaft of light up into the sky as a signal that you have just got a nice cash win. 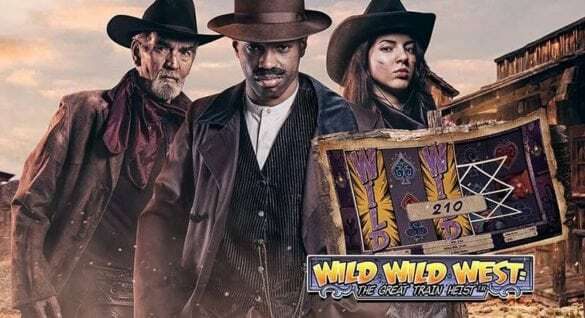 The Free spins are also exciting to take part in, as you get awarded a permanent wild reel right in the middle of the screen during this thrilling bonus round. These free games are triggered when you land at least 3 of the scatter symbols and can be re-triggered if you get the scatter symbols again while playing the Free spins.Perhaps the most interesting feature of all in Egyptian Heroes is the Golden Bet option. This is a way of increasing your wager with the tempting prospect of a multiplier of up to 5x if you manage to get a winning combination on a selected payline.The Golden Bet line is randomly selected, as is the exact multiplier awarded, so you can never be sure exactly how much you could win in this way. It is probably best looked upon as being the perfect choice for someone who wants to add a little bit of extra spice to their playing time by wagering more in the hope of a more substantial win. 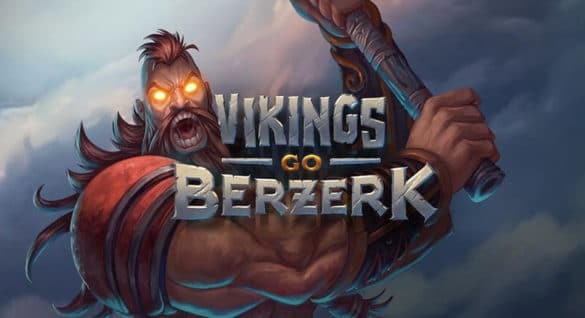 This is another terrific slots title from the NetEnt stable, with the high quality and imaginative approach that we have come to expect from this developer. If you want to explore magical ancient worlds while trying to win big then you can’t do much better than give the reels a spin on the Egyptian Heroes game.